Loneliness is a serious problem in the UK, especially among the elderly, and many people struggle with it on a daily basis. It can be caused by many things, but the most common reasons elderly people are lonely is because their friends and spouse have passed away and their families have moved away. Isolation can happen really quickly and is made worse for people who also suffer from health problems that make getting out and about difficult. Loneliness can cause health issues and is thought to be a bigger risk to a person’s health than being obese. According to Age UK, loneliness is as unhealthy as smoking 15 cigarettes a day. People who are lonely are also more susceptible to serious health issues such as high blood pressure and heart disease and dementia is also a big risk factor in a person who is lonely. 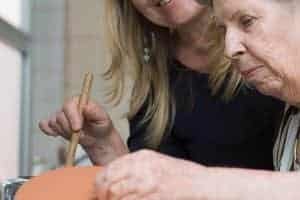 It might seem on the surface that being in a residential care home with lots of other people will ease loneliness, however, several studies suggest this really isn’t the case. In order to move into residential care a person has to leave behind their friends, family and everything that is familiar to them, increasing their feeling of isolation. Being in residential care often causes people to feel a lack of control over their lives, and so they feel even lonelier in their surroundings. These are just some of the many benefits of live-in care and homecare services, but one of the main benefits is actually how live in care combats loneliness. First and foremost a person can stay in their own home amongst a community they have probably known for many years so they feel a sense of belonging. 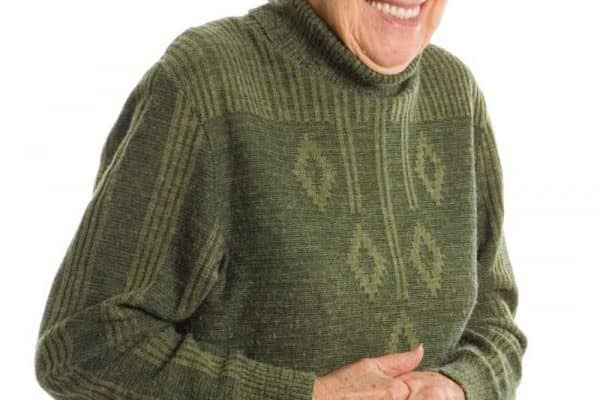 Of course, because in-home care has a focus on companionship as well as care this contributes to avoiding loneliness. When a person finds the right carer who shares a similar interests and a sense of humour, and who provides companionship, they have somebody with them most of the time that they enjoy being around. Part of a live-in carers job will also be to enable their client to attend local social groups and to get out and about, something a lot of residents in care homes don’t often get to do. Loneliness doesn’t have to be part of getting older, and live-in care is a great later life care option that can help combat loneliness. Why Is Live-in Care Increasing In Popularity? What Does Live In Care Mean? It is so important for people to stay in their own homes. My mother had Alzheimer’s and it was our wish that she stay in familiar surroundings. It made her life so much easier, knowing where to go to find the toilet etc. When she went into hospital for a short stay, she ended up in the next room down the corridor because that was where her bathroom was at home. The gentleman in the next room was delighted with the company!! I can see that a good live-in carer could help, especially if you are one of those people like my grandmother, who was lonely in crowds, as she was shy. Good job she never got shoved into a care home! My mother would completely withdraw if she was to go into a care home as since the death of my father she does not want to interact with groups of new people. She has never been an overly confident person even when she was in the company of my father so one to one interaction within her own home is perfect for her. I’ve seen some shocking scenes in care homes where residents/inmates are just sitting in chairs lining the walls staring into space looking very lonely and dejected. It’s obvious that someone in their own home, near friends and family and with a constant companion to keep them engaged is the better alternative. 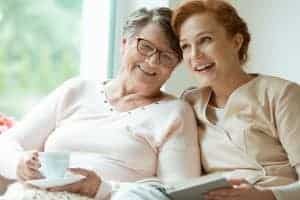 An important aspect of carers who come to the home regulalry or live in is that they provide companionship and this helps combat loneliness among elderly people, which is a common problem especially amongst those with limited mobility.